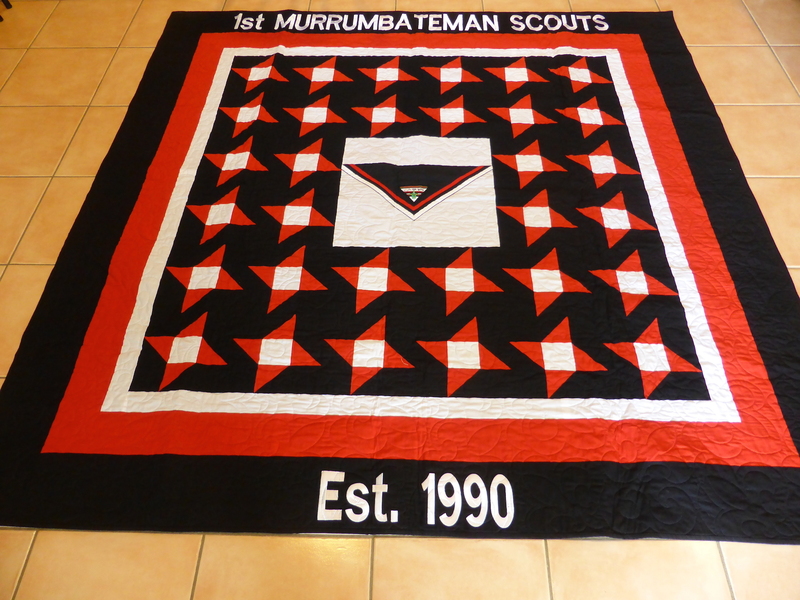 Since the Group’s formation in 1990 we have operated out of a variety of “homes” including McClung’s Shearing Shed at Hawthorn, the Recreation Ground Hall, and the current Church Hall adjacent to the Murrumbateman Country Inn. While all of these facilities have served a purpose they all also have their limitations and disadvantages. In 2009 the Group decided that it was time to investigate the provision of a permanent home for the Scout Group – our very own Scout Hall. The project commenced with a search for a suitable piece of land for the hall; three main options were investigated: the Murrumbateman Recreation Ground, the Murrumbateman Common, and a community site within Merryville Estate. After lengthy investigation and assessment it was determined that the Recreation Ground precinct would be the best option; however, where on the precinct? Working collaboratively with Yass Valley Council, Murrumbateman Progress Association, and the Bain family the Group secured a suitable parcel of land in the NE of the Recreation Grounds precinct. The land was owned by the Bain family and was kindly donated to the Group. 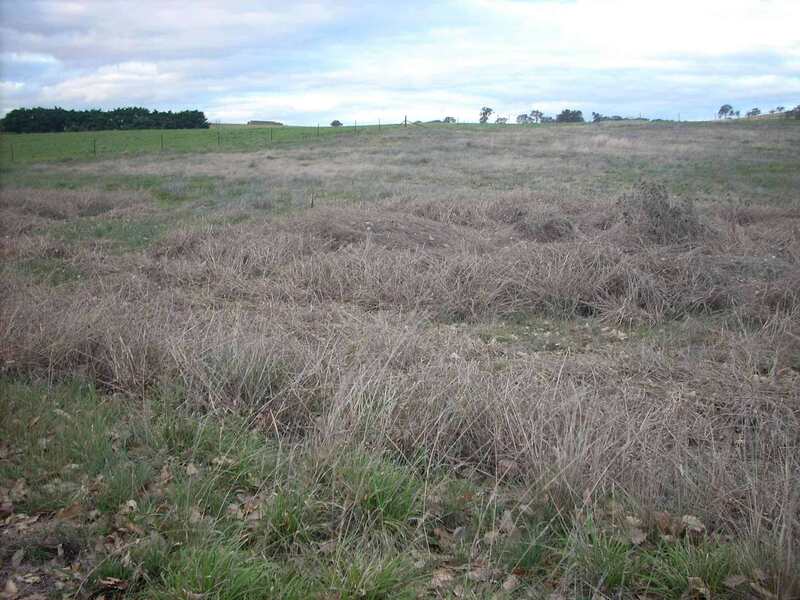 After securing suitable land a Development Application was prepared and ultimately approved by the Yass Valley Council. 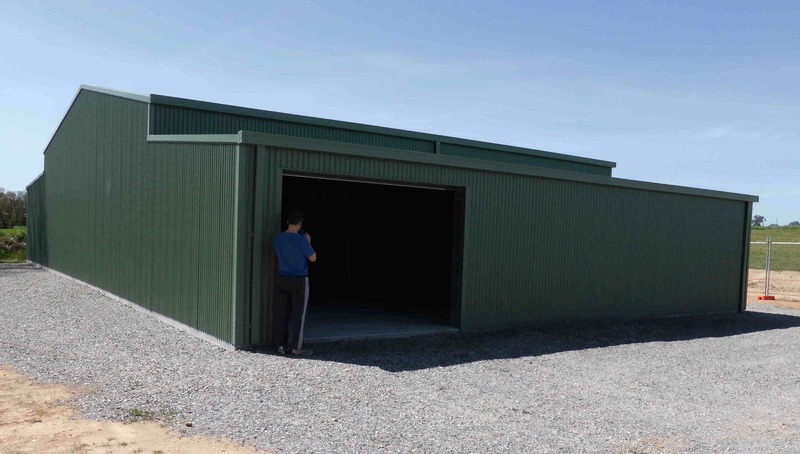 The DA authorised the Group to build a new hall in three stages with each stage requiring a separate Construction Certificate: stage 1 – slab/shed, stage 2 – lined building with a working toilet, stage 3 – completion including a commercial kitchen. The building will be able to be occupied after completion of stage 2. Construction of the main 15m * 20m waffle pad slab. Fundraising – over $100K has been expended to date, $32K sourced from NSW Government grants, the remainder raised by the Group. A further grant of $11K has been applied for from the NSW Government. Options are being investigated for provision of the required (estimated $200K) remaining funding – grants/loans/fundraising. Environmental Requirements – the new hall must comply with strict environmental requirements that will make the building more energy efficient than most modern homes. For example the building must: be insulated to better than R5 standard, have double glazed windows, be solar friendly, have under slab insulation. Thanks to Greg Burghardt for donating his services to assist the Group with meeting the BCA Section J requirements of the DA. Power – provision of adequate power to the hall has proven difficult. Three phase power needs to be taken from the pole/transformer near the Men’s Shed across the oval, buried at a depth of 1m, for a distance of 180m – an expensive undertaking. A grant has been applied for to fund this work and negotiations with MPA are on-going. Sewage – to allow the facility to be used a working toilet needs to be in place. To achieve this requires a means of disposing of sewage. 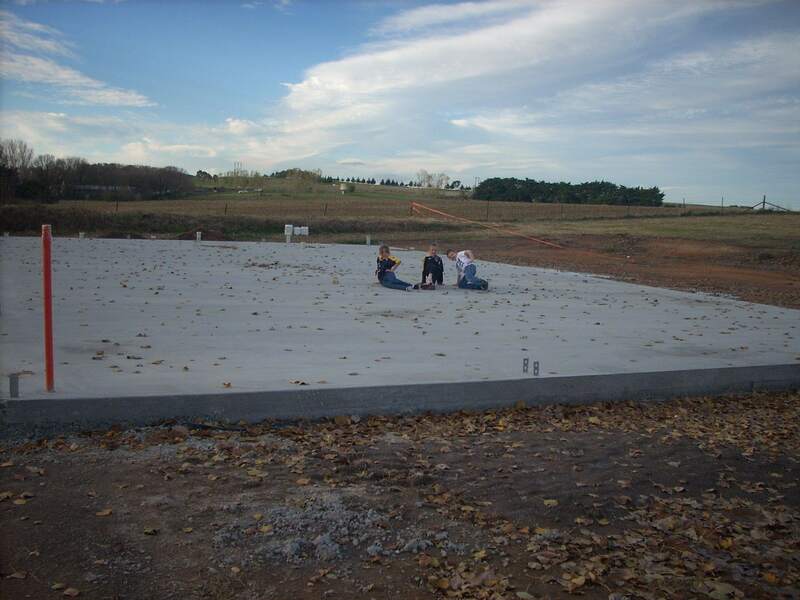 Initial planning was based on connecting to the deep sewage which was planned for the village, delays to this project meant that the DA required the Group to provide a commercially sized/designed septic system. The cost of the septic system will be about $25K and the system will need to be removed when deep sewage is provided to the village. The Group is continuing to negotiate with Yass Valley Council and is aiming to delay the need for a sewage solution until deep sewage is provided to the village – possibly as soon as mid 2015.